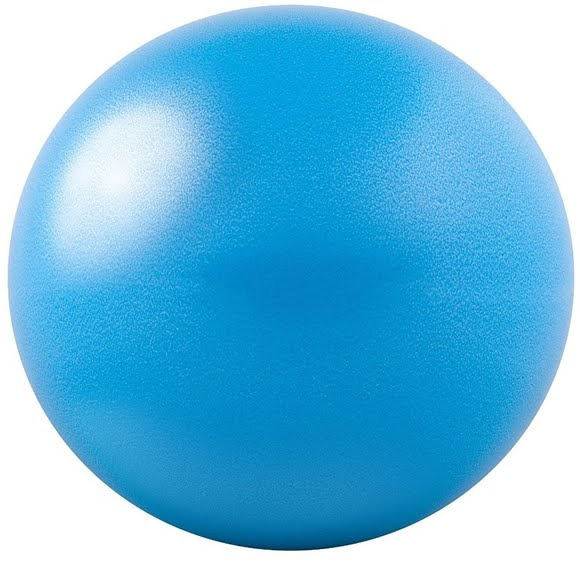 The GoFit Core Ab Ball including the Intro to Core Ab Ball DVD, are designed to maximize the time you spend strengthening your abdominals.The Core Ab Ball intensifies work for the middle muscles and provides more effective toning for the abs than you could ever get from mat work alone. Nationally-acclaimed fitness instructor, Brook Benten, M.Ed. The GoFit Core Ab Ball including the Intro to Core Ab Ball DVD, are designed to maximize the time you spend strengthening your abdominals.The Core Ab Ball intensifies work for the middle muscles and provides more effective toning for the abs than you could ever get from mat work alone. Nationally-acclaimed fitness instructor, Brook Benten, M.Ed., ACSM-HFS, explains the anatomy of the abdominal muscles and how they fire during different core-focused movements, then leads you through the ultimate 220minute core workout chapter. Core muscles are the skeletal muscles between the shoulder girdle and hip flexors (front, back, and side-to-side); the core workout chapter in GoFit Intro to Core AbBall DVD hones-in primarily on the abdominals. Note, do not use an air compressor to blow up your ball.